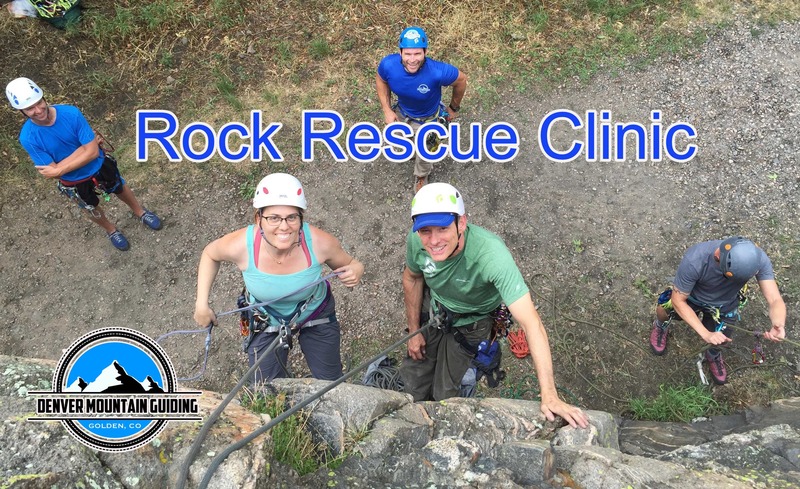 In this clinic, you will learn a few knots and hitches that are essential for rescue, as well as how to successfully rescue a climber on toprope by preforming the following techniques; belay takeover, rope ascension, and an assisted lower. If you're new to climbing, a complete beginner, or just want to get outside and climb, this is for you! During this 4-hour course, we will learn; how to tie-in to the rope, belay skills, and climbing technique, while climbing the entire time! 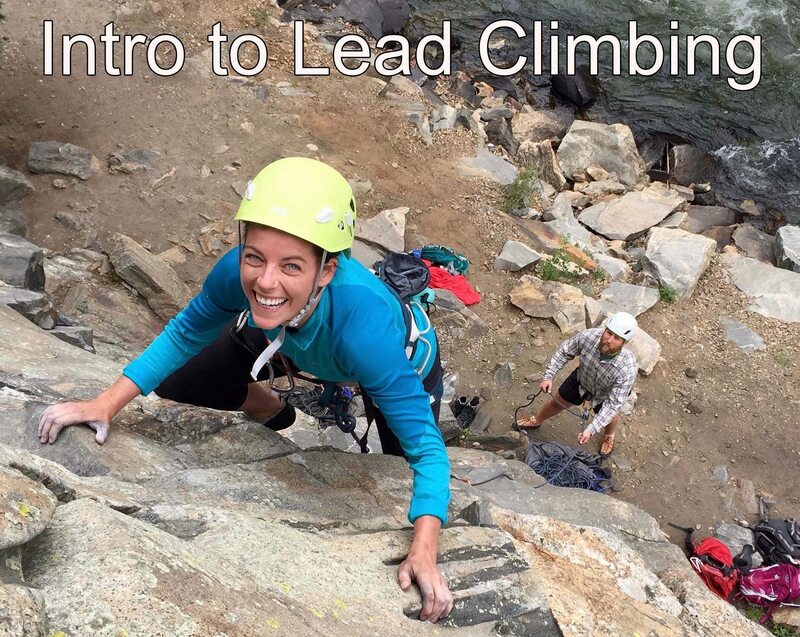 In this intro to lead climbing clinic, you will learn the ins and outs of sport climbing with Clear Creek Canyon guidebook author and DMG guide, Kevin Capps. We will cover: necessary gear needed for sport climbing, lead belaying, lead climbing, efficient clipping methods, anchoring, anchor building, anchor cleaning, and bailing. Join us at Bent Gate Mountaineering for a FREE clinic hosted by Denver Mountain Guiding. 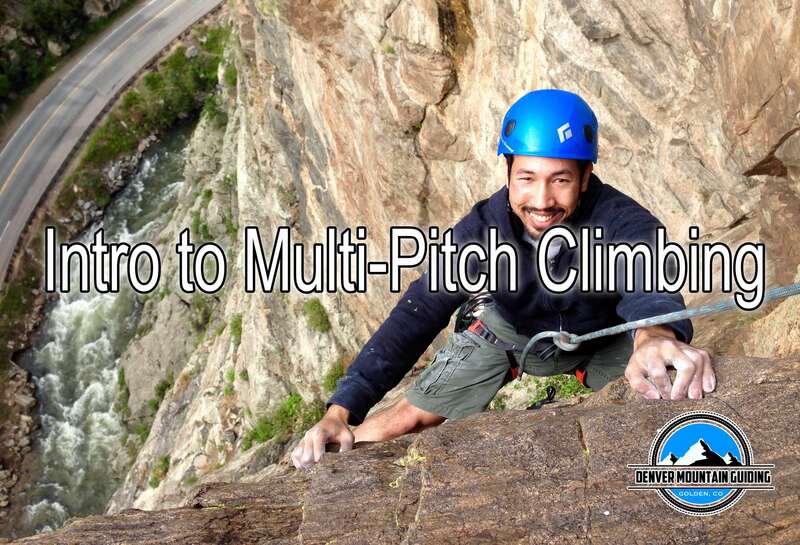 Learn the basics of multi-pitch climbing. Learn about multi-pitch anchors, belaying your climber from above, transitions, and rope management. 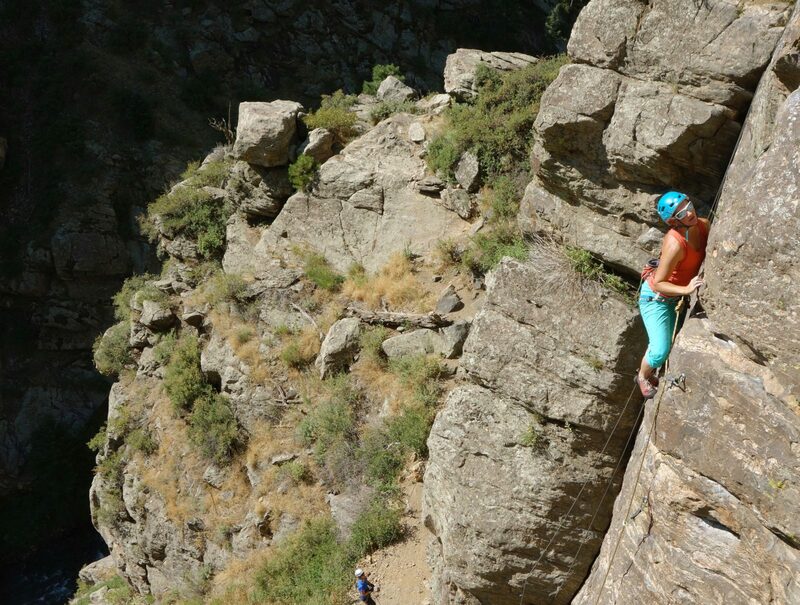 Join Denver Mountain Guiding for this must-do full day course for ALL climbers. We will explore self-rescue techniques, belay escapes, and more technical rope skills to advance your climbing. Skills covered: hazard & terrain evaluation, equipment and tools for rescue, hitches + knots, belay escape techniques, rope ascension, pick-offs, belay take-over, self rescue rappelling techniques, lowering skills and strategy, and raising/haul techniques. Become a better, more self-sufficient partner! Become a more efficient and safer climber when taking your next multi-pitch adventure by coming to this clinic. Learn how to improve your technical skills and rope systems so that you can focus more time on climbing! Learn the basics of multi-pitch climbing with this full day course. Learn about multi-pitch anchors, belaying your climber from above, and rope management. Prerequisite: You must know how to lead climb, lead belay, and clean an anchor for sport climbing. This is a 2 day SPI Assessment on August10 and 11th. 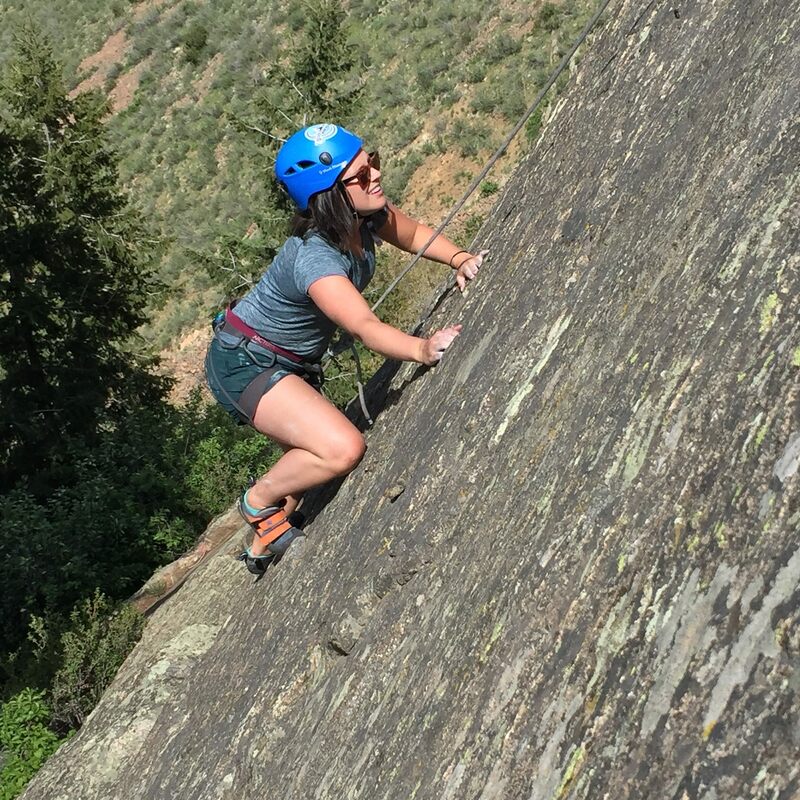 The Single Pitch Instructor (SPI) Program teaches climbing instructors to proficiently facilitate and instruct the sport of rock climbing in a single pitch setting. The SPI is the only internationally recognized single pitch climbing instructor certification program in the United States. It was developed to fit in the AMGA Rock program. The SPI Program consists of a 3-day course, followed by a 2-day assessment. 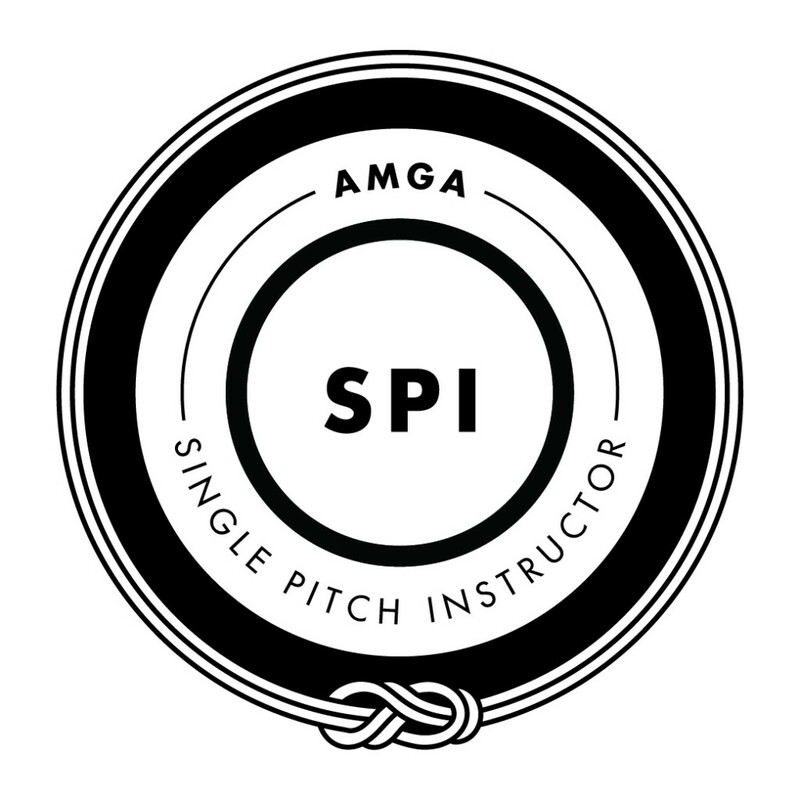 After completing the course and then passing the assessment, you become an AMGA Certified Single Pitch Instructor. The instructor for this course is Ron Funderburke.